Firefox Lockbox password manager which wa released earlier for iOS users now available for Android users across world. Mozilla announced the launch of the Android version . Firefox Lockbox is a no-frills password manager that lets users access all the log-in credentials for various services and apps linked to their Firefox account. The app requires no extra setup and provides easy access to all the accounts stored on the Firefox browser, without having to manually import or transfer them to the app. 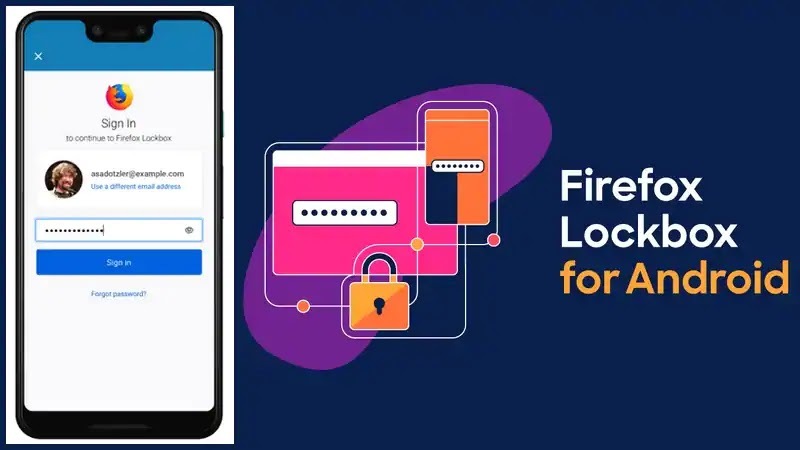 The Firefox Lockbox app also allows users to add an extra layer of security by utilising face unlock or a fingerprint pattern to lock the app. Firefox Lockbox app allows users to access the passwords stored in their Firefox accounts. The app also supports auto-fill for added convenience and lets users specify the browser in which they want to open a website.